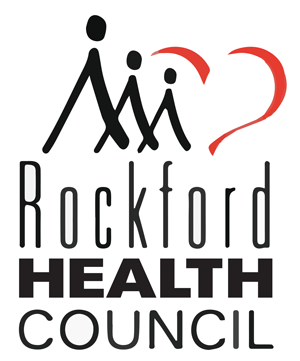 Thank you for your interest in The Children’s Advocacy Project of Rockford, IL and its mission and contents. 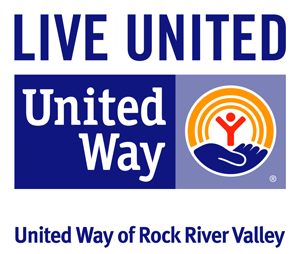 Within this site you will find a user-friendly, comprehensive listing of many social service agencies that exist to improve the lives of families that need our help the most. Please become familiar with the Parent Handouts. They are the backbone of this project. They are broken down by category and within each handout, you will find a description of the social service agency and their contact information. You may also find a link to the agency’s web site that you can access and learn more about that agency. You can easily print any parent handout by clicking on the handout, and choosing print from your web browser. Your selected parent handout will be sent to your printer in a custom printer friendly format. For providers, download these parent handouts, and give them to the families that you have identified that are in need of a particular service. After you distribute the handout, document which handout you gave so that you can get feedback at the next encounter. Suggested ways to use the Parent Handouts are located in the document below. On our website, you will also find links to other agencies that also have comprehensive advocacy information for families. Please spread the word within your organization by making use of the attached CAP4Kids Rockford Powerpoint Presentation (View Powerpoint Presentation), including the attached CAP4Kids Rockford Article in your Newsletter (View Newsletter Article), or distributing the attached CAP4Kids Rockford Panel Card Advertisements (View Panel Card Advertisements, available in both English and Spanish).